An IPO lockup period is designed to protect the public from unscrupulous corporate insiders. 1. What Happens to Private Stocks During an IPO? The first time a company sells stock to the public is its initial public offering. An IPO is a rite of passage in which a private company becomes a public corporation, partially or completely owned by stockholders. The Securities and Exchange Commission and standard agreements ban certain activities during periods leading up to and directly following the first issuance of stock. These include the “quiet” and “lockup” periods surrounding the first day of public trading. The typical profile of a company undergoing an IPO is that of a privately owned and financed startup that has matured enough to attract public investors. Although the procedure can vary, most often, a syndicate of investment bankers underwrites and sells the initial shares at a price no lower than a set target. The syndicate takes a cut of IPO proceeds and passes the rest to the newly public corporation. An IPO gives a company’s founders and early investors a chance to “cash out.” A public corporation may make subsequent secondary offerings to increase the number of shares outstanding and raise additional capital. The first SEC-imposed time window is the pre-issue “quiet period,” extending from the date a company files a registration statement with the SEC until the day the statement becomes effective. During this period, the SEC limits public discussion or marketing of the upcoming share offering by the company or the syndicate and stock analysts linked to the company or to syndicate members. The second quiet period covers the 40 days following the IPO, during which time corporate insiders and syndicate members cannot comment about projected earnings or issue research reports. The “lockup period” begins on IPO day and can extend from 90 days to a year, depending on the terms of the lockup agreement. During the lockup period, corporate insiders cannot sell their shares. The intent is to give the public a sense of protection from nefarious company executives who try to pawn off overpriced shares. The lockup period guarantees that insiders will share the same fate as the earliest public investors, removing the incentive for insiders to make a quick buck at the public’s expense by overpricing shares, then rapidly selling out. 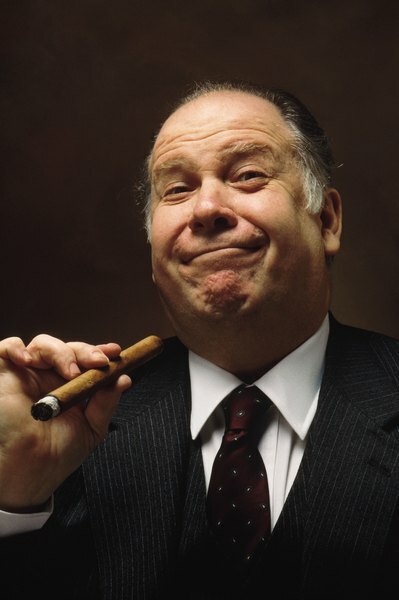 Investors often monitor insider sales to see if executives with superior knowledge are dumping their stock. Investors should not interpret the lack of insider sales during the lockup period as a positive sign. (While the lockup period prevents corporate insiders from gaming the IPO, it does not preclude fraud by the syndicate. One of the most notorious cases, stemming from an IPO for eToys.com in 1999, is still in the courts as of summer 2013. The plaintiffs charged that the syndicate, headed by Goldman Sachs, low-balled the price of IPO shares so that the stock’s price would run up on the first day of trading, handing a huge profit to syndicate clients, including institutional investors and big-money private investors. For its part, Goldman denies all the charges. The IPO lockup provides some protection to the public from a manipulated offering price, but individual investors might want to heed the SEC’s advice and do their own research or obtain independent qualified reports on a company before taking the plunge.